The Faltin Group was founded in 1999 by Frederick W. Faltin and Donna M. Faltin, Ph.D., to provide strategic consulting, analytical and research services, and advanced training to leading companies worldwide. Since then, The Faltin Group has served an international clientele based in Europe and Asia, as well as North and South America, providing quantitative solutions across a wide range of issues in business, management, and technology. Our experience working with executives across a wide range of industries and business functions provides our clients with global perspective, and innovative solutions. Our combination of quantitative and management skills, and international business experience, makes The Faltin Group a unique partner to senior leaders. The Faltin Group's practice centers on helping executives determine whether and where quantitative methods will add value, and following through to assure successful execution. Our instructors & consultants are accomplished senior businesspersons who are authorities in their respective fields. We serve not only as personal advisors to client management, but as embedded resources to plan and deliver successful and cost-effective solutions. 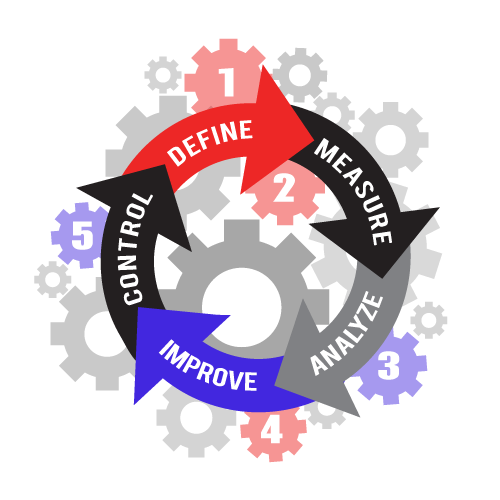 In addition, The Faltin Group offers a full range of Six Sigma training options, including Executive Briefings, Green Belt and Black Belt training, Six Sigma and Design for Six Sigma project mentoring, and specialized training in New Product/Service Introduction and other advanced topics. "The Faltin Group's help was essential in our effort to develop new performance measurements that quantify and clarify practice patterns among dental care providers. As a result, our clients can now clearly understand these practice patterns without having a statistical or mathematical background. The Faltin Group's expertise helped distill a mountain of data into a useful and comprehensible summary that delivers business value." –Dianne Rose, D.D.S., Vice President, P&R Dental Strategies, Inc.
"We found The Faltin Group's experience and specialized training materials highly relevant to our auditor's needs - it was customized for our use and therefore more relevant than generic Six Sigma materials available from other sources - and would recommend them to other leading companies seeking direction on how to apply modern Six Sigma methodology to finance, auditing, or Sarbanes-Oxley compliance." –Mike Garber, Director of Operations, Motorola Audit Services, Motorola, Inc.